Not too long ago, we posted about the Pantone Color of the Year for 2019. Maybe you liked it. Maybe you didn’t. But did it make you curious about past colors of the year? After all, there’s always a new one—and maybe one of the older colors will strike your fancy. At Windows, Walls & More serving West Bloomfield, we love to help our customers find the colors that will help make their house a home. Maybe one of the colors described below will do that for you! Marsala. Inspired by the wine of the same name, Marsala’s red-brown richness emanates sophistication. It is an earthy shade with an organic nature that can add style to a room by changing the finish from textured to sheen. It is a “go to” color, whether is it the main focal point in the room or a simple accent piece. Radiant Orchid. A striking combination of purple and pink, this saturated hue of is best used as an accent color against neutrals ranging from frosty whites to silvery grays. Minion Yellow. Not long ago, Pantone color system based a color on a movie franchise: Universal Pictures and Illumination Entertainment’s Despicable Me. They coined “Minion” Yellow, a color designed to lift our moods and atmosphere. 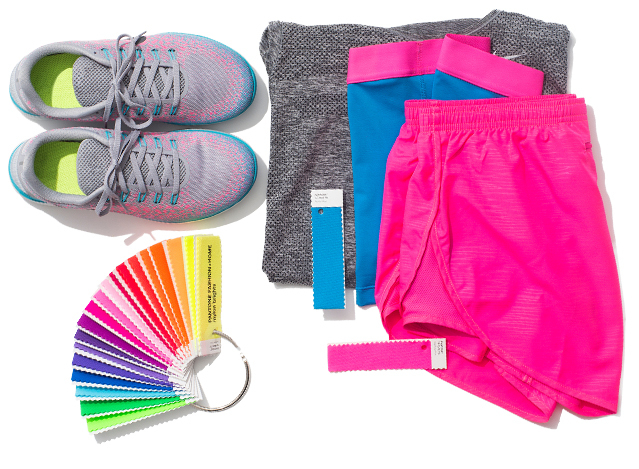 When you’re looking for colors, go with something you love. You’ll want to have something that you’ll want to see for a long time to come.